Baltimore has a booming coffee scene. 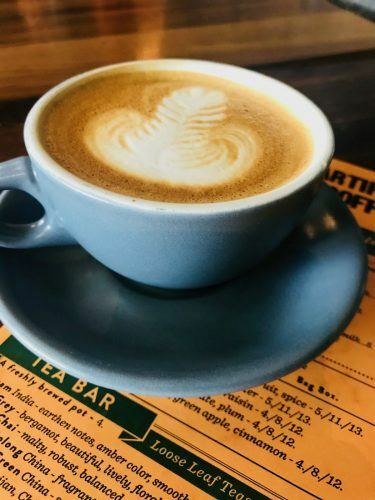 Hipsters are roasting, different types of milk are being frothed or just warmed, the coffee is served cold, warm, iced, drip, with mocha and in many variations in the coffee shops Baltimore. However, what really stood out about the coffee shops Baltimore to me was they take their coffee very very seriously. There appears to be an almost scientific approach to the perfect brew. And it is paying off with some very high-quality coffee. Ceremony was my first Baltimore cafe and boy did I luck out staying around the corner from this place! This Baltimore Coffee Roaster has a lovely large open space with lots of people and their laptops enjoying the atmosphere and the coffee. Ceremony began outside Baltimore in Annapolis and this lovely Mount Vernon location is relatively new. And it is far more than just a place to grab a coffee and run. 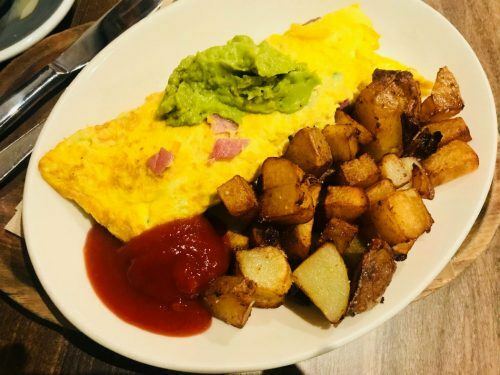 They offer classes, you can see the brewing process, it is possible to subscribe online and there is a delicious albeit very healthy sounding brunch menu! Artifact is in a bit of an odd position. The first time you head there it is most likely that you will feel you have lost your way but that is probably not the case. 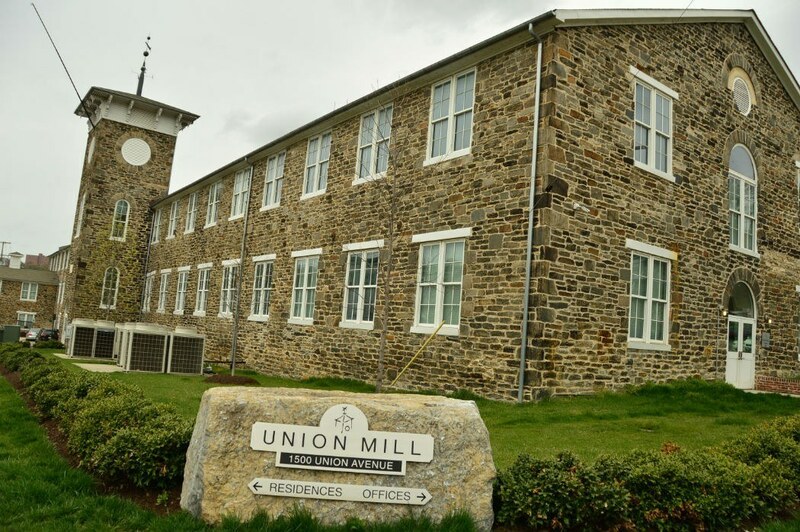 It is located in a place called Union Mill that is a residence and has offices – and Artifact! It is quite a big space and wonderfully atmospheric. It may take you some time to get through the coffee menu. There is an espresso bar and a tea bar (just thought I should mention that in case you had a non-coffee weird person with you!). Then there is pour over coffee, morning coffee, Japanese cold brew iced coffee and more iced coffee. There is also a pretty great menu on offer. 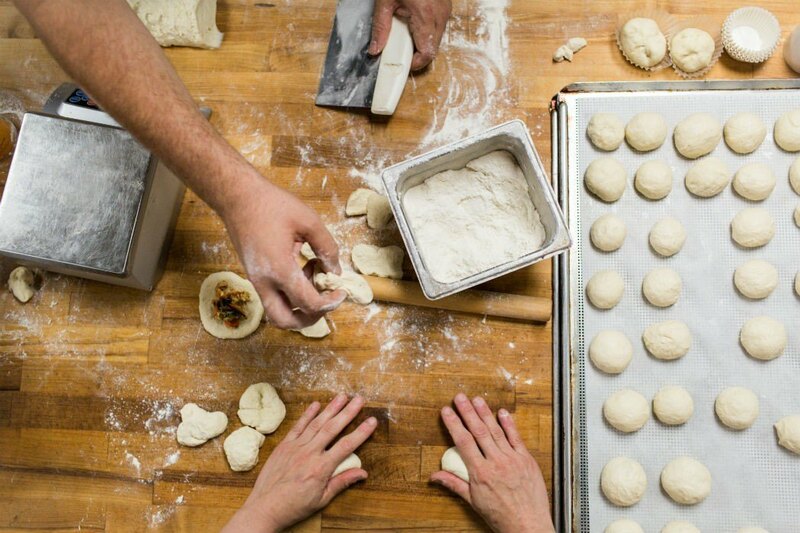 The café was set up by Baltimore’s first James Beard award-winning chef Spike Gjerde of Woodberry Kitchen. They also host dinners and there are coffee cuppings every Tuesday at 1230pm. I don’t know what that is so if you go please email me and I’ll add it in! Even if you don’t make it out to Artifact this Baltimore coffee roaster has its coffee being served in quite a few hot spots around town (see the next entry) so you may get to sample it anyway -be on the lookout as it is sure to be a good coffee spot if they are serving Artifact. And almost immediately there is a café serving Artifact coffee! Very appropriately for its location near John Hopkins, this café is also a bookstore. 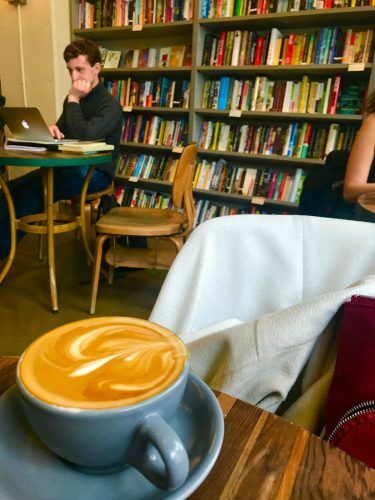 Bird in Hand not only serves great coffee but it also holds readings and is a genuinely lovely place to sit and relax with a drink and of course a book. There is also a great breakfast/snacks/lunch menu with everything from sandwiches to pizzas to salads. 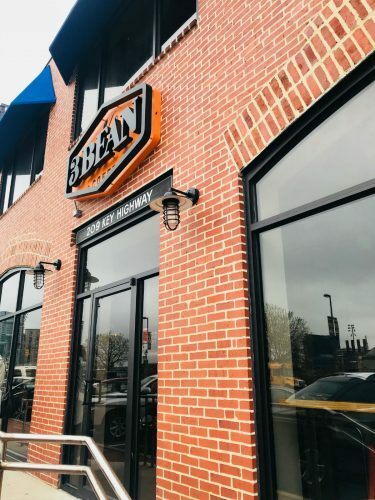 3 Bean is a very community-focused coffee shop in the lovely Federal Hill neighborhood. They host bands, workshops, again the mysterious coffee cuppings and more. They also have an extensive coffee menu. In addition to your classic espresso range and pour over they also offer lavender and honey graham lattes. I can never bring myself to order these drinks even though I am always keen to photograph them. Just can’t get past my classic Melbourne Flat white! Check out my post on the most Instagrammable places in Baltimore if you like taking photos too. There are a bunch of teas as well but we’re not so interested in that. More fun is their range of pies and pastries from the wonderfully named Dangerously Delicious! Dooby’s is quite a few things. It is a Korean restaurant or Korean influenced restaurant in the evening. It is also a fantastic place for breakfast/brunch and coffee! I enjoyed the far west omelette which was a super filling extravaganza! It was a tough choice vs the great sounding breakfast sandwiches. So after breakfast Dooby’s apparently has some pretty great pork buns and Korean treats going on. Coffee wise there are the classic espresso options, drip, iced brew and even a caramel miso latte! If you try it let me know what it’s like! For some great food and wine tours of Baltimore click here. 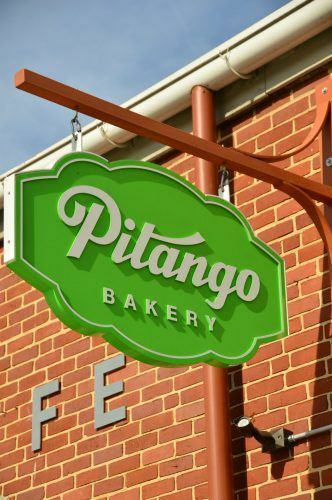 Pitango is a lovely large airy bakery with great outdoor seating is in the heart of the Fell’s Point neighborhood. 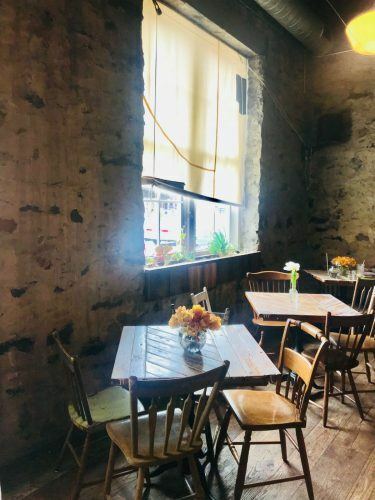 It is the perfect place for a coffee and brunch on a sunny morning. And beyond everything they have gelato making courses!!!!! And they are very famous for their gelato so this is something you absolutely must try when you come along on a sunny day and sit outside! Another Baltimore coffee roaster which is always a good sign! Spro is full supply chain from farm sourcing to the table. 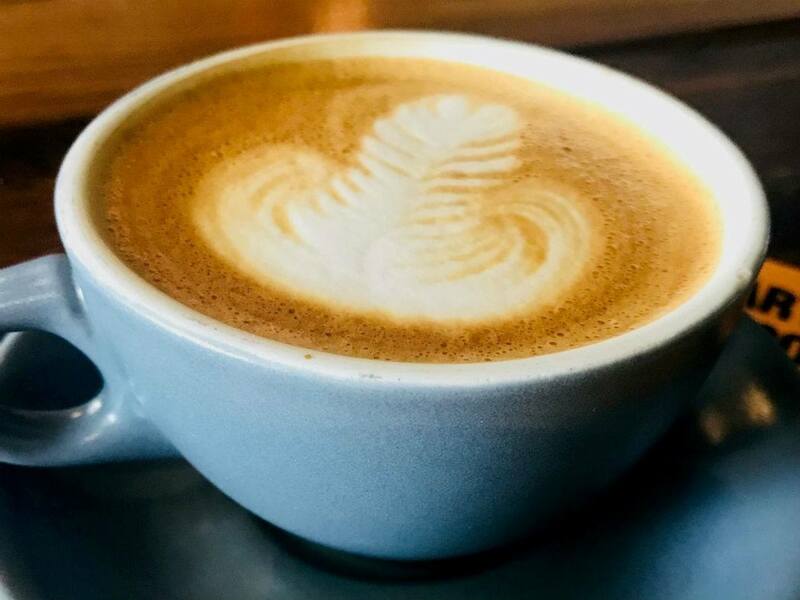 The classic Spro café is in Hampden but they are also at the Hampden Farmers Market as well as supplying coffee to others in the area. 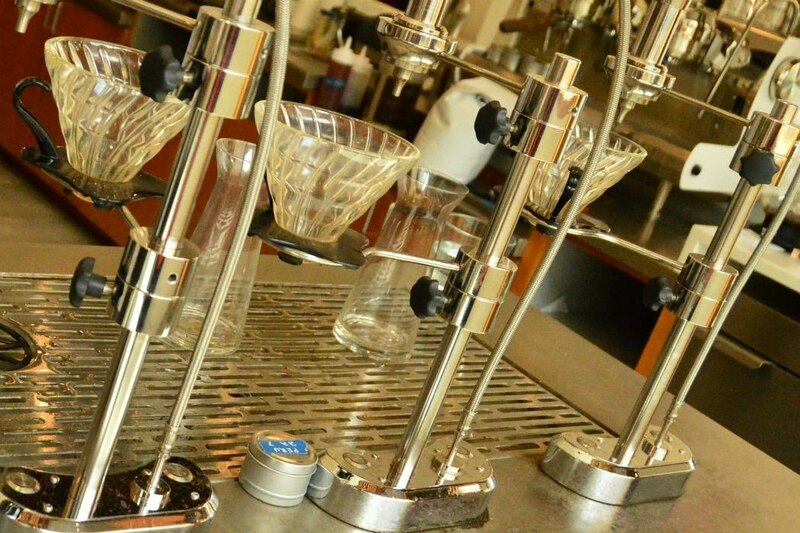 Argosy roasts its beans in-house but uses Vent Coffee Roasters. Their extensive coffee menu includes drip, nitro cold brew, single source aero press and the usual suspects. Mocha, vanilla, lavender and chai lattes for Instagram. Argosy is very big into local sourcing and has a full day menu for eating as well. And the café is run by dad and son which is just super lovely! Combine a visit to the Daily Grind with some Hollywood-esque sightseeing – the police station from well-known tv show Homicide is around the corner! The Daily Grind roast their own beans in East Baltimore and have an extensive menu. They also sell their beans – in-store and online. In addition to the usual suspects of espresso and drip they have a range of fun and quirky beverages. The red eye is coffee with shots of espresso, the dirty chai which is chai with espresso etc. 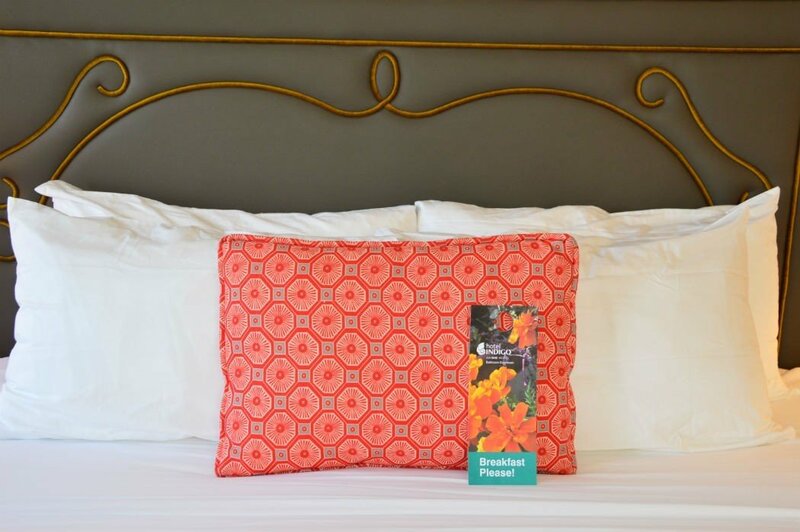 There is are also good breakfast and lunch menus and one of the great coffee shops Baltimore. 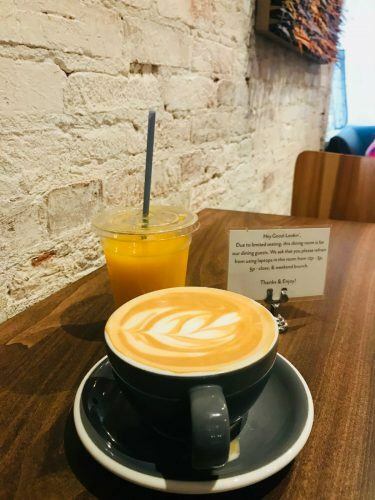 Very well known for its homemade food, Café Jovial is often cited as well for its great coffee. They have a classic espresso based menu and don’t do some of the more scientific brewing options. They also serve tea and fabulous smoothies. A great spot for lunch and coffee. And you can’t go wrong in an area called Pigtown! R.House is a fantastic modern food market concept. It has about 10 odd different stalls covering different cuisines which all sound amazing. And for coffee, they have Ground & Griddled! 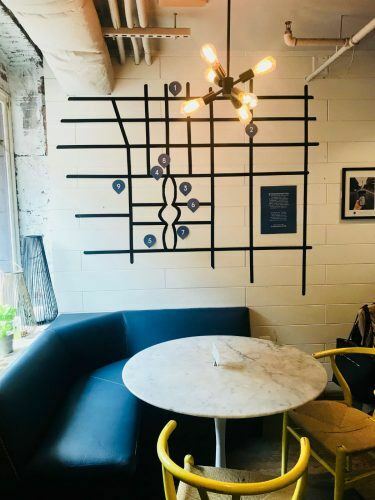 The ground is the coffee – full espresso menu as well as drip, cold brew etc. The griddled is delicious breakfast sandwiches which are served till 2pm. Did I miss your favourite? Drop me a line and let me know. 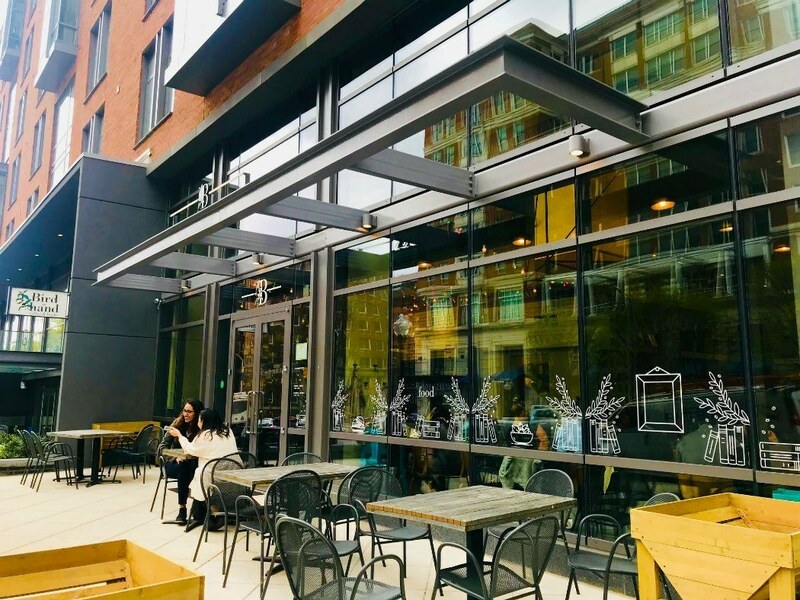 11 coffee shops in Baltimore can become 12, 13 and more very easily! NB – quite a few articles I read in researching this post mentioned The Bun Shop. Unfortunately, this has now closed. Like this post? Wny Not Pin It? Looking for the best coffee shops in Baltimore? 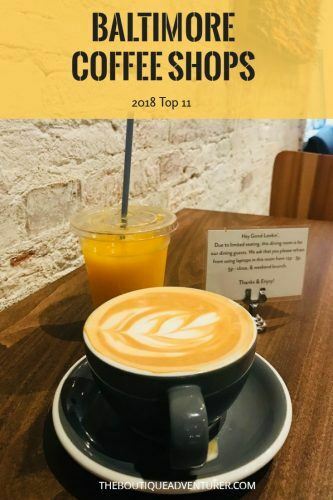 Here are the top 11 Coffee Shops Baltimore - from Coffee Roasters to iced matcha lattes to serious drip business - they're all here! Previous articleEdinburgh Vaults Tour Underground: The 2 Not to Miss!